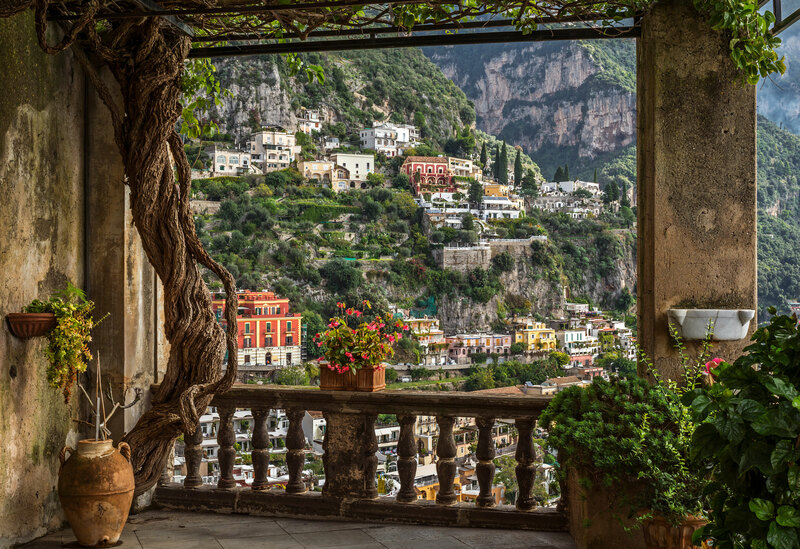 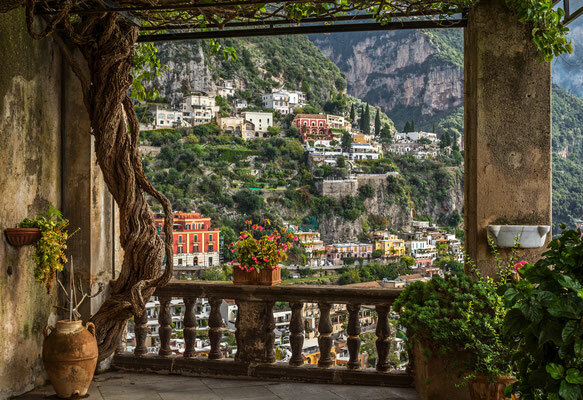 Come discover Positano on the Amalfi coast. The town was, according to legend, created by Neptune, the God of the sea who was in love with a nymph. 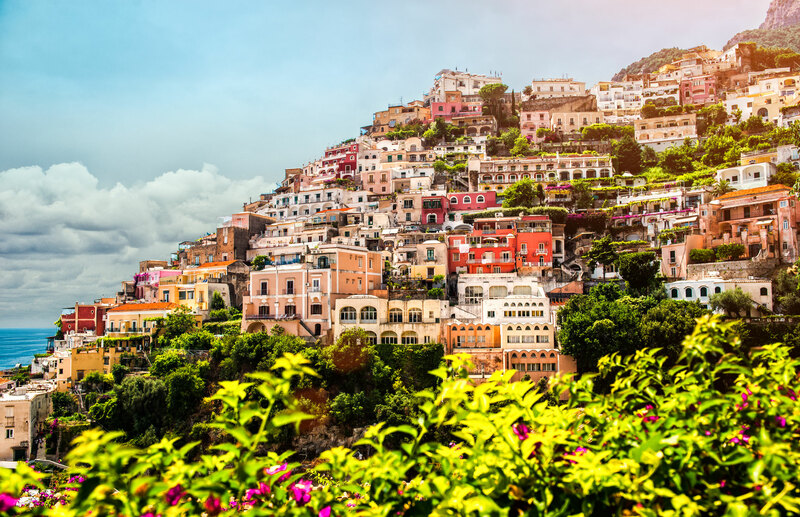 Positano remains one of the most romantic destinations in Europe ; it is the perfect place for a honeymoon or a wedding request. 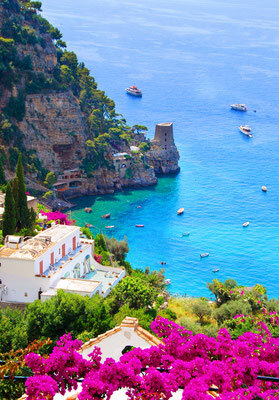 Treat yourself to a 5-star honeymoon in Europe. 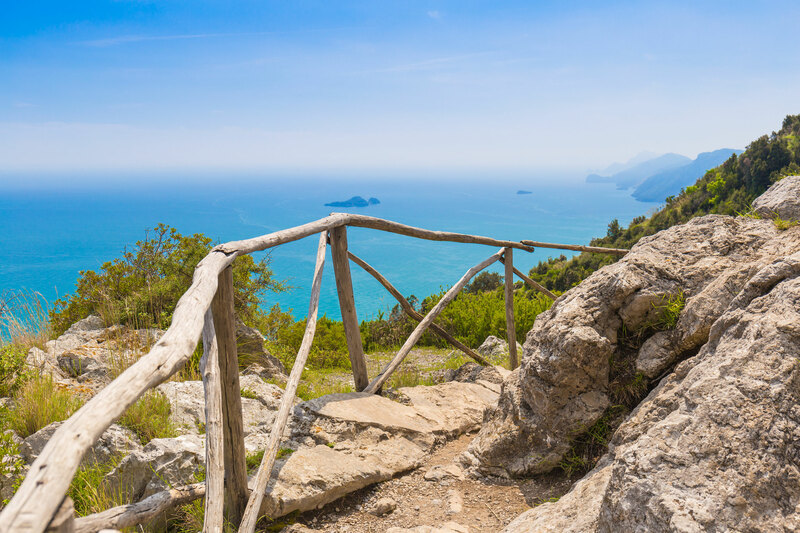 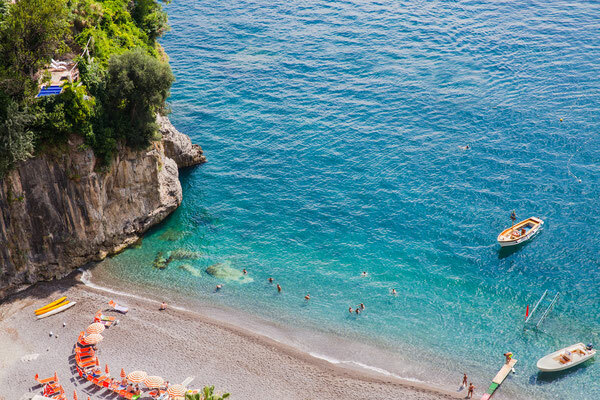 Book your hotel at the best price in Positano and enjoy our selection of the best activities to discover the Amalfi Coast. If you want to make your stay unforgettable, book a beautiful suite at the EDEN Roc Hotel, one of the most prestigious hotels in Positano with magnificent views ! 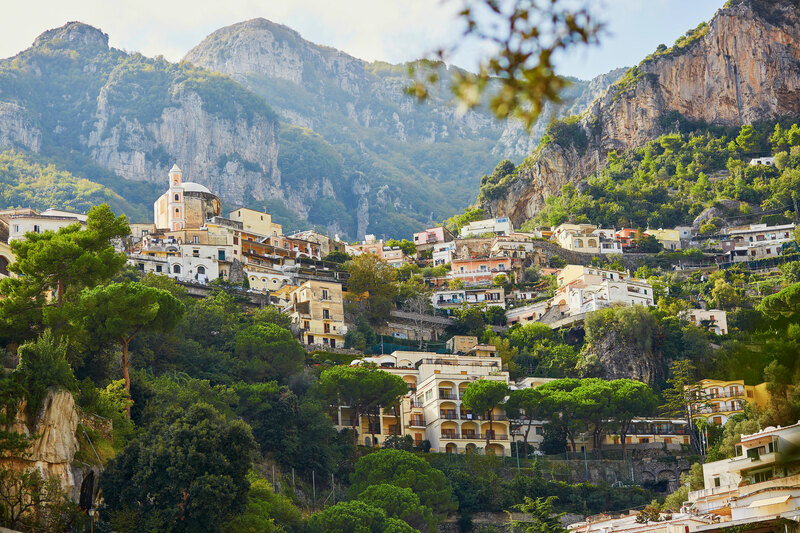 Positano is just a few kilometers from the beautiful island of Capri. 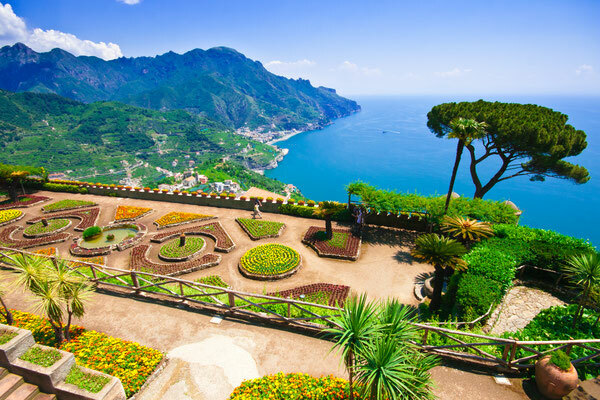 It is a paradise on earth, the ideal place to enjoy an unforgettable holiday in Italy. 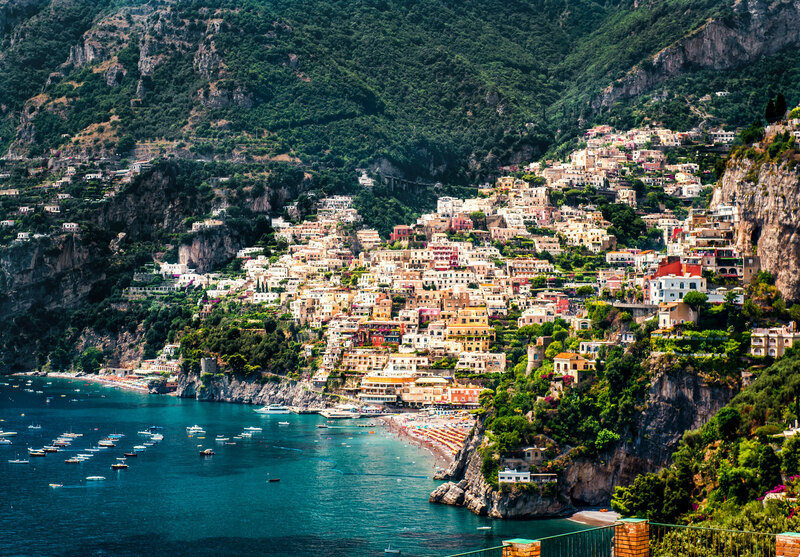 Walk along or lie on the beaches of Positano, enjoy the Italian tasty and healthy cuisine. 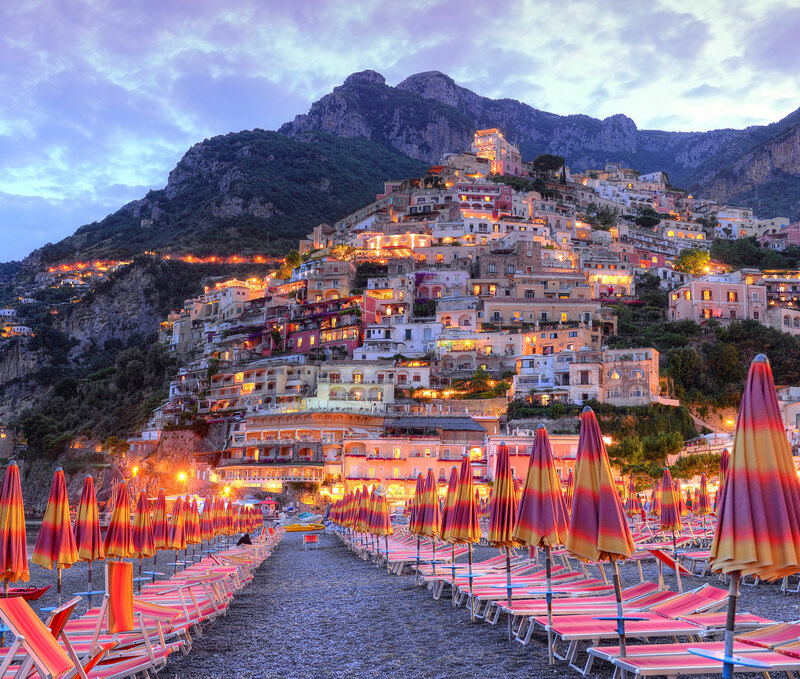 Have a romantic holiday at the best price guaranteed by booking your hotel, guesthouse, B&B or apartment in Positano.